The lovely light pink to light purple blooms of peach trees herald the delicious fruit to follow. 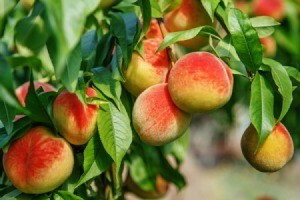 This page contains beautiful peach tree photos. 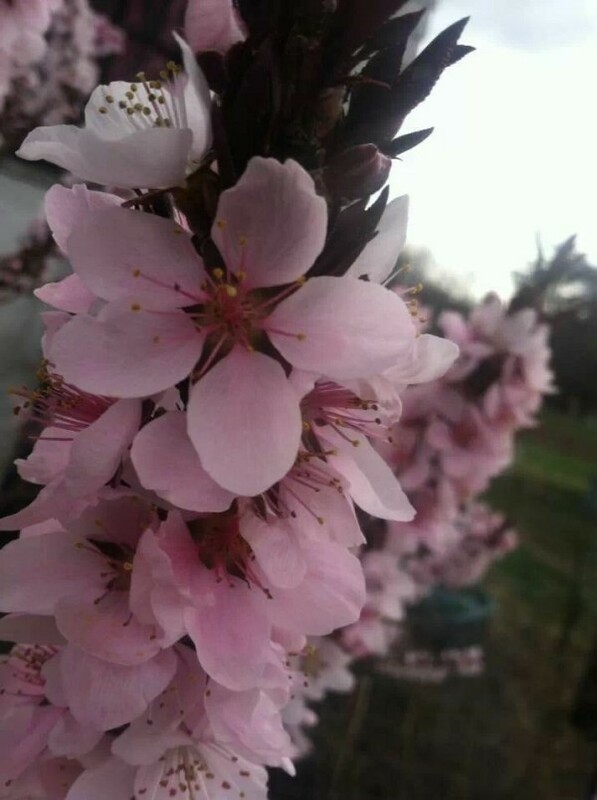 I received this tree as a gift three years ago. I have been given lots of compliments on how pretty it looks each spring.